It’s been a REALLY long time since I’ve last posted here at Local Exploration. I certainly haven’t stopped hiking and taking wildlife photos, but it has indeed slowed quite a bit. I have been asked to share the world as I see and explore it on the website, YL & Free. My column is called the Wanderer, and it will be very similar to what I’ve done here, but all encompassing of my travels and adventures. I am excited at the opportunity and I hope you will check it out. Day two of Connecticut hiking was just as awesome as the first day. While exploring the Stewart B. Mckinney NWR in Stratford (Great Meadows Marsh), I heard a grackle type bird calling out through the marsh. It sounded different than what I am accustomed to, and initially dismissed the call as a common grackle. 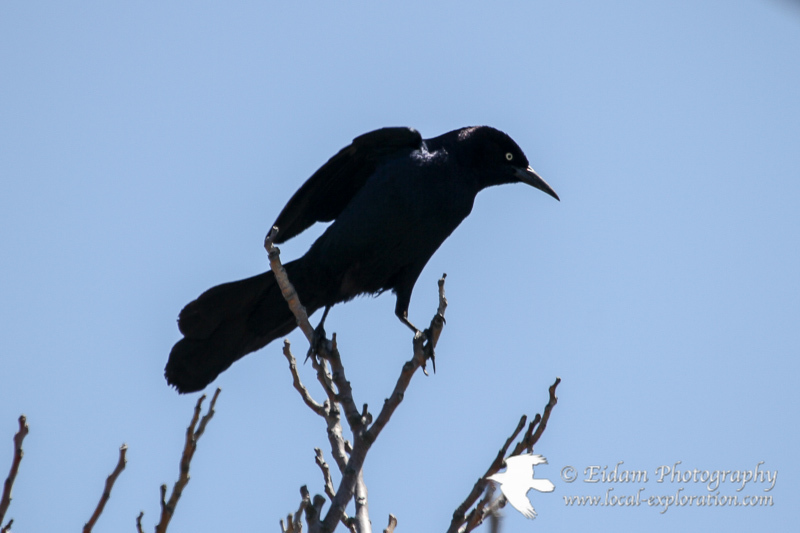 Thankfully, I took a closer look and saw what appeared to be a boat-tailed grackle! This was somewhat surprising because I didn’t think they were commonly seen this far up the coast. I remained patient and I was rewarded with a single shot. How much wildlife can you fit into one day? Apparently quite a bit! I have selected my favorite shots from the entire day (including previous posts), which created the largest gallery I’ve ever shared in a single post. 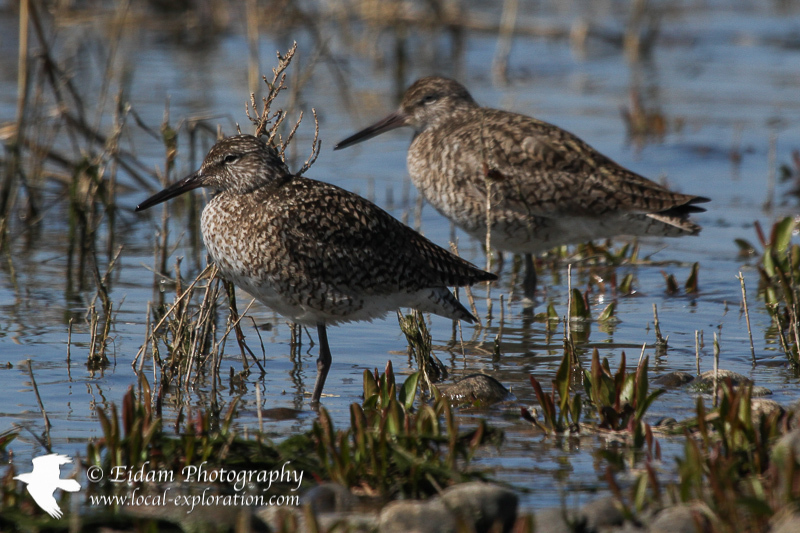 It was the perfect combination of sandpipers, waterfowl, ospreys and other small birds. By the time the day was over (two hour drive there, 11 hours in the field), I was more exhausted than I’ve ever been. Hope you enjoy the photos… there is another day of shots on the way! 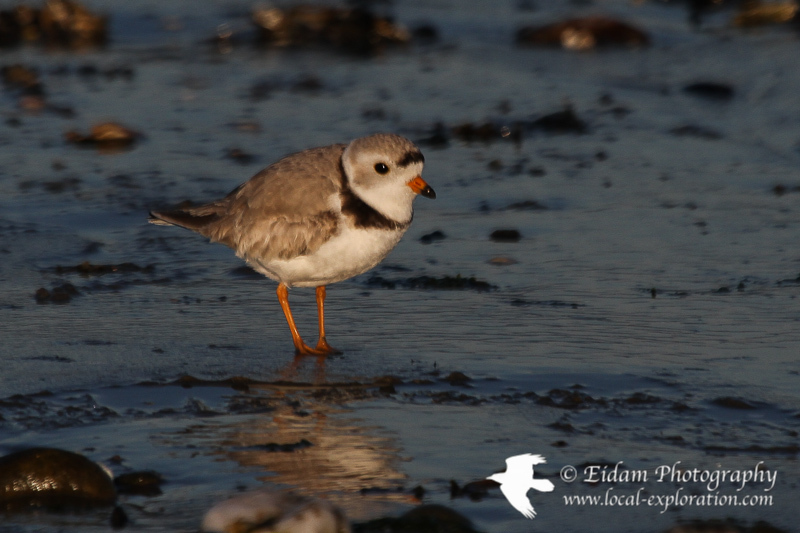 An eventful day continued on Long Beach and Short Beach in Stratford with a decent amount of the federally and state protected Piping Plovers. Walking miles of coastline, I was bound to find some. I didn’t spend much time photographing them giving their status, so when spotted, I would snap a few photos and move on. All in all, I found a total of 5-6. The real treat was finding a pair at sunset foraging near the ocean at Short Beach. Again, I kept my distance. 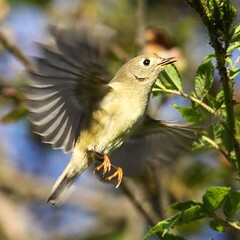 They really are a cute little bird. I managed to get quite a few acceptable photos to share, so I hope you like them! 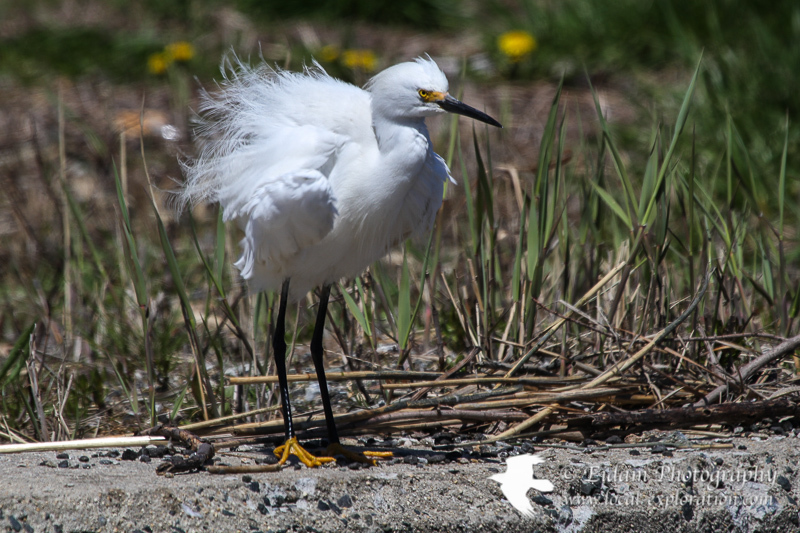 While eating lunch at the Birdseye Boat Ramp in Stratford, Connecticut, we noticed a snowy egret foraging on the shore. I set up my gear and snapped hundreds of shots. Once again, this turned more into a learning experience than anything. My settings I normally shot photos with were not adequate for the bright white of the egret in the afternoon, so I had to adjust on the fly. 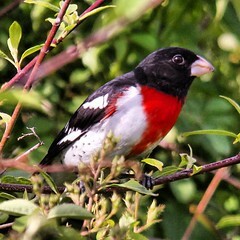 During our first day in Connecticut, we had an unbelievable wildlife experience. 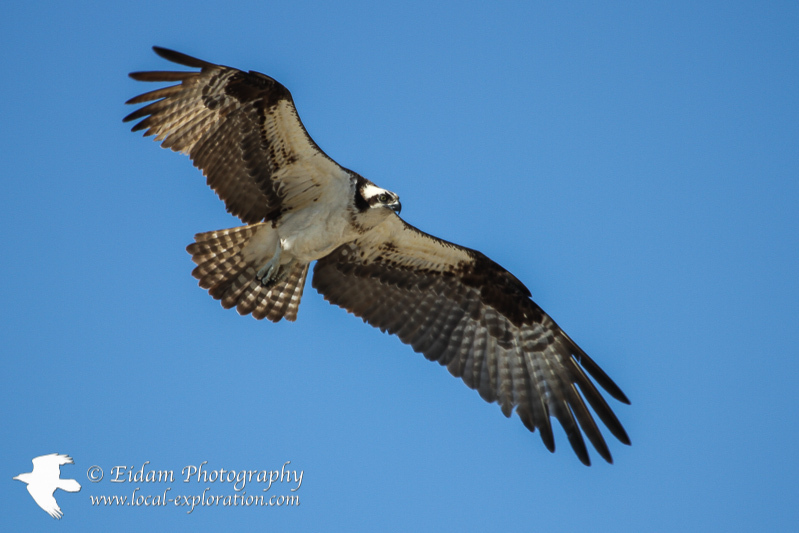 One of the dozens of species that stood out during the trip were the ospreys. Whether they were at Milford Point in the morning or Long Beach in the early evening, they put on quite a show. The ospreys at Long Beach were a little more active, so I spent more time there. I am still working on my flight photography, and slow flying ospreys in evening light is the perfect setup for me to learn. I have a small gallery for your viewing pleasure. 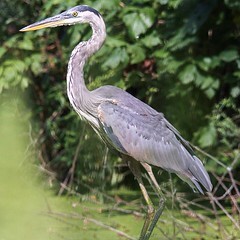 While visiting Long Beach in Stratford, Connecticut, there were plenty of waterfowl on the ocean. Most of them I’ve seen before, but for whatever reason (perhaps because it was high tide? ), the ducks were closer to the shore than I expected which made for better viewing opportunities. 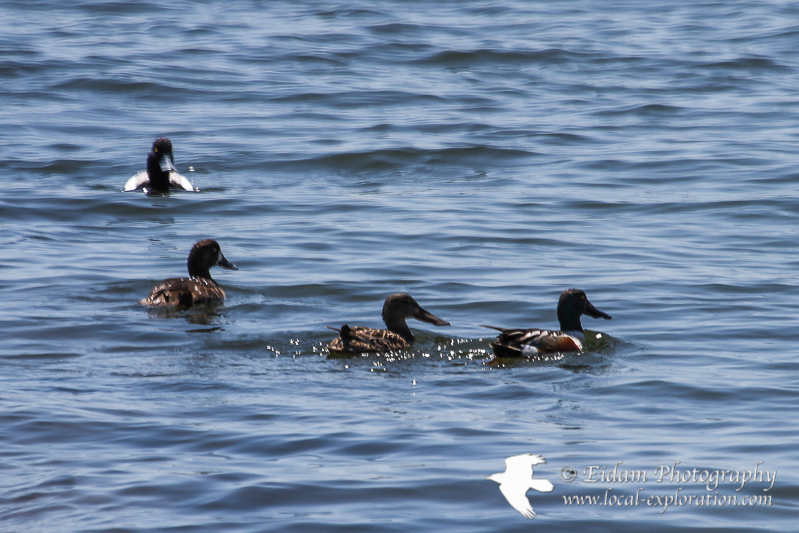 While watching a pair of Great Scaup, I noticed a pair of Northern Shovelers behind them. It was the first time I’ve seen them outside of a field guide, but those giant bills were unmistakable! Sign up today to receive notifications by email of all the latest entries on Local Exploration.